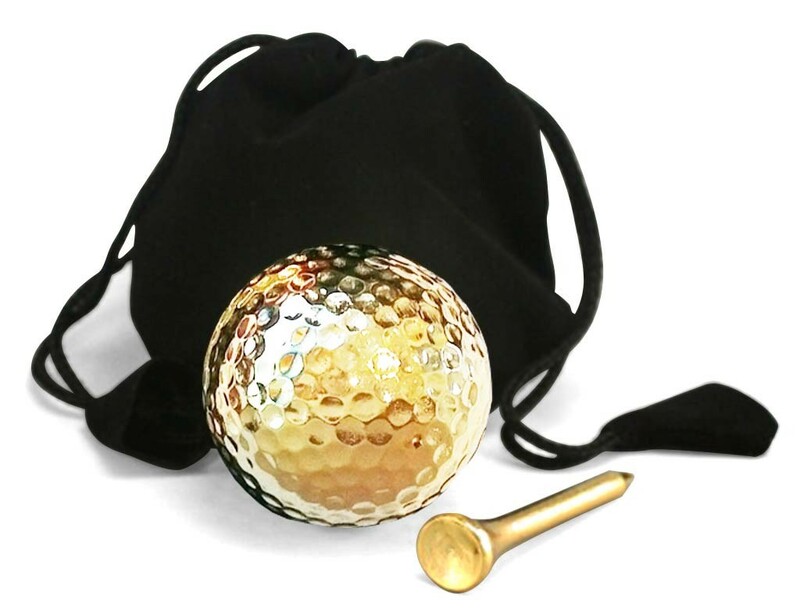 A real tee and golf ball, both dipped in the purest 24K gold. 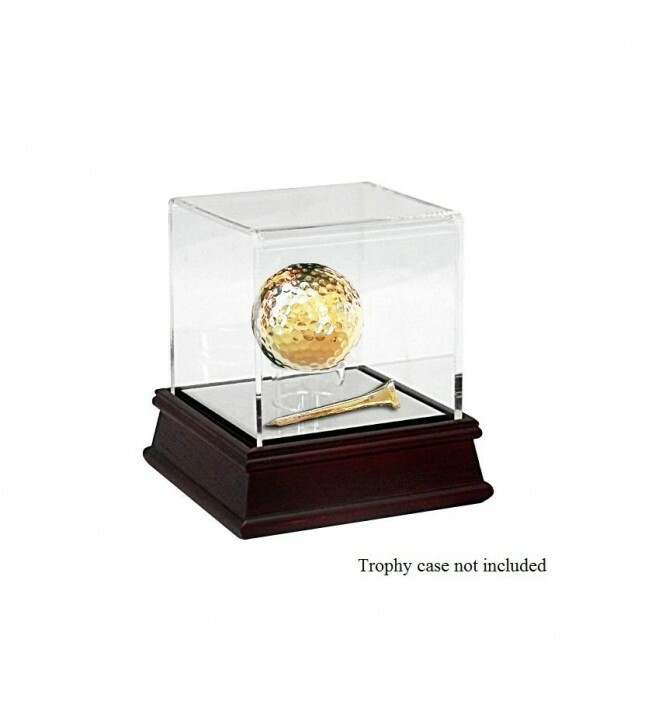 nbspAn ideal addition to the display cabinet of any keen golfer. 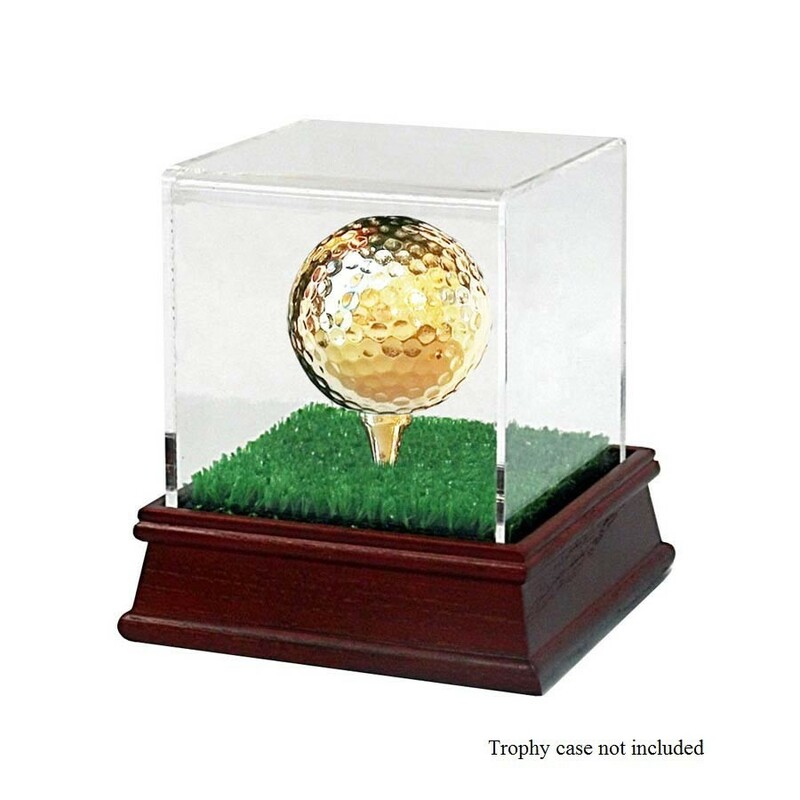 nbspAlternatively, this makes the perfect mount for a trophy. 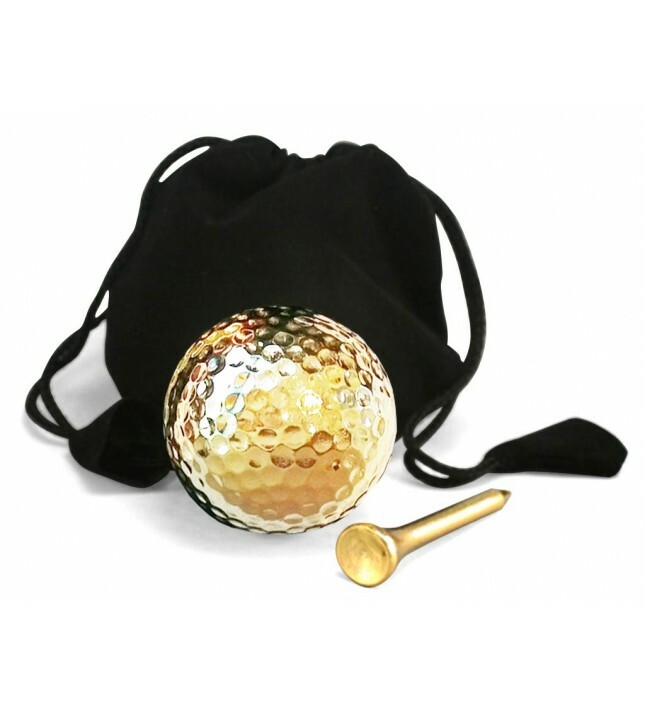 We use our own patented gold-dipping technique to plate a real tournament-standard golf ball and matching tee in purest 24K gold. 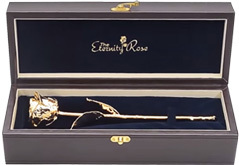 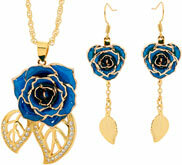 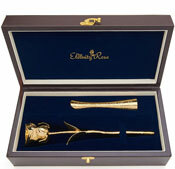 These are the perfect items to present as a trophy, or to keep in a display cabinet or mantelpiece in pride of place. 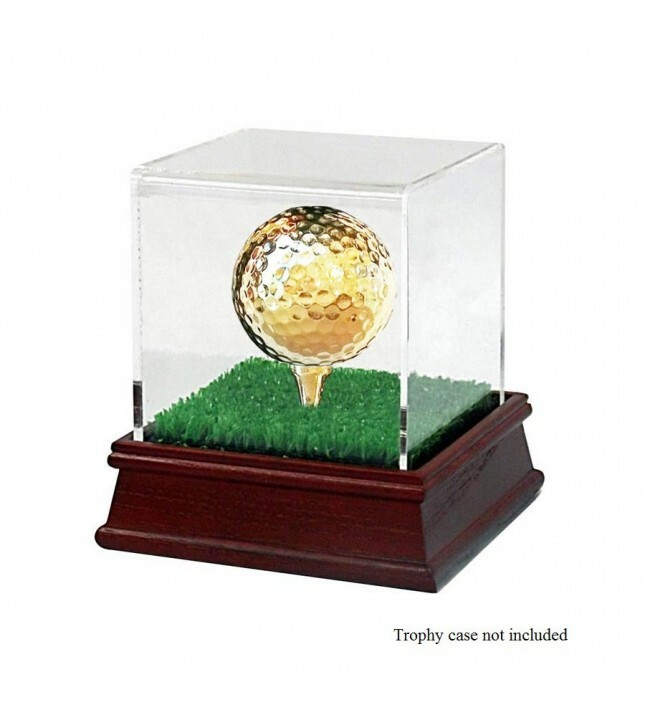 These cannot be used on the golf course as they are intended for display only. 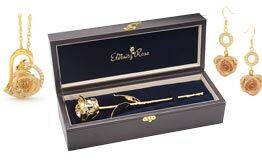 The set comes packaged in its own stylish black pouch made from velvet inside a gift box. 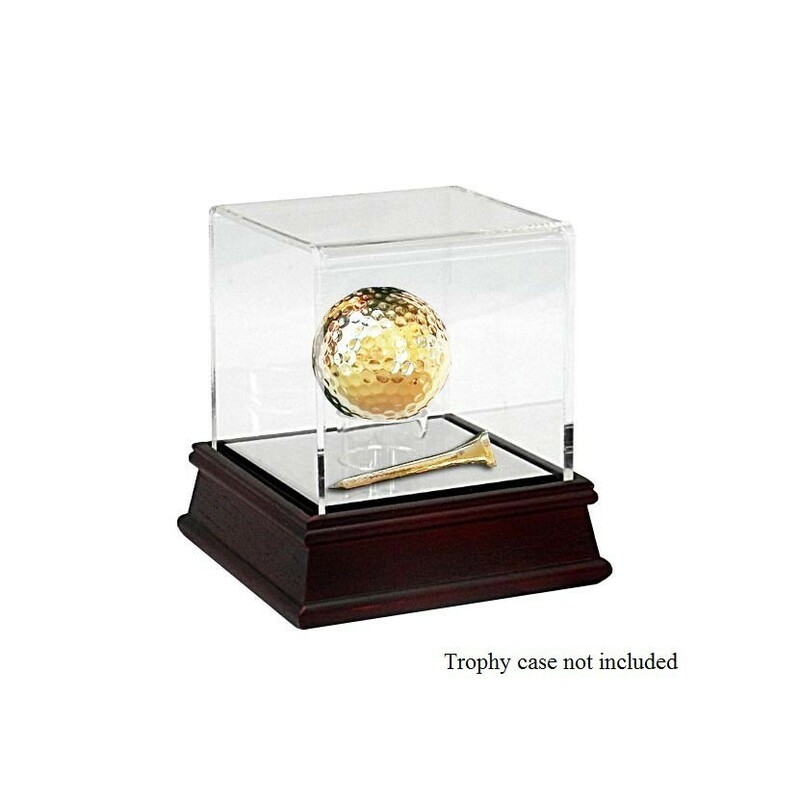 ** Note that none of the trophy cases seen in our photographs are included. 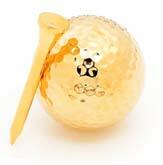 We also offer poker cards dipped in 24K gold as part of our sports range.